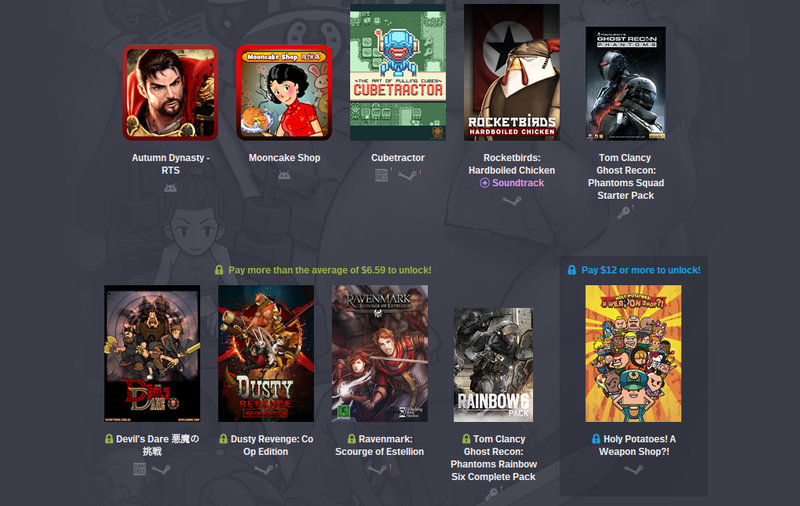 Humble Bundle has announced that it will no longer offer a dedicated mobile bundle. Instead of following up the previous bundle with a new one, the Mobile Bundle tab has already disappeared from the top of the site. The group isn't pulling out support for Android. Instead, it plans to inject mobile games in more places. Look for titles to pop up alongside bundles for other platforms, such as in this week's Made in Singapore bundle, which includes Autumn Dynasty and Mooncake Shop for Android (pictured at the top of this post). Throughout the year, Humble Bundle will still offer the occasional bundle aimed entirely at mobile hardware. Android games will continue to be available in the Humble Store as well, but not for nearly as cheap as in the bundles.